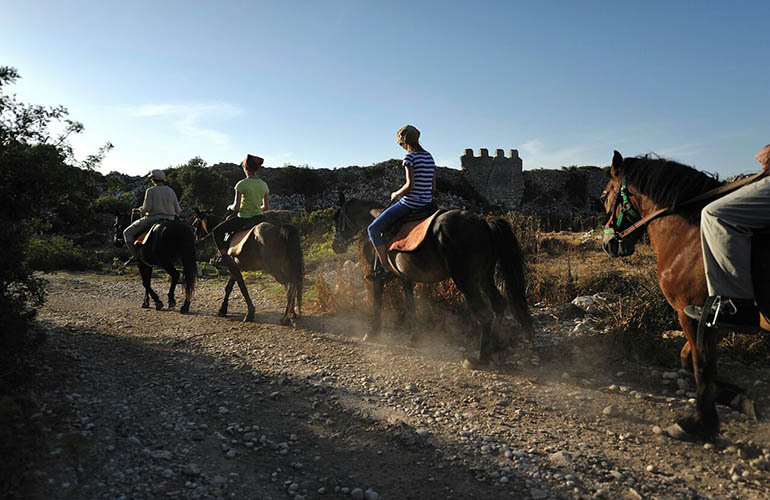 Stables of Patara organizes horse rides around patara for different ability level. 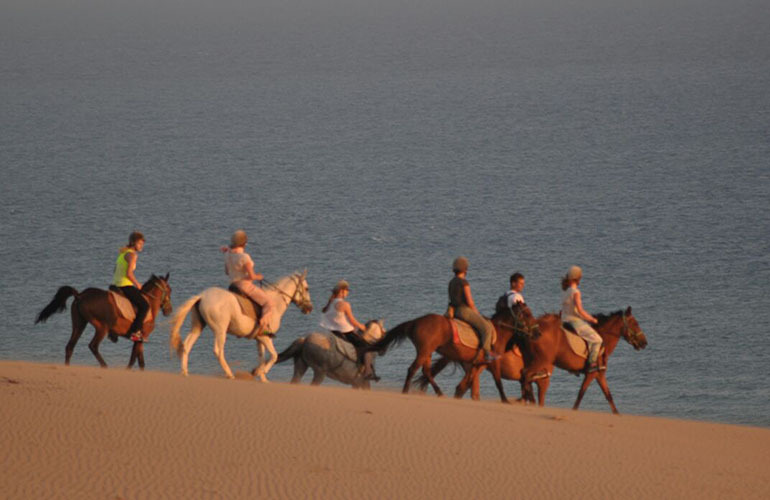 During the summer month's rides are early in the morning & late in the afternoon due to the heat and care of the horses. 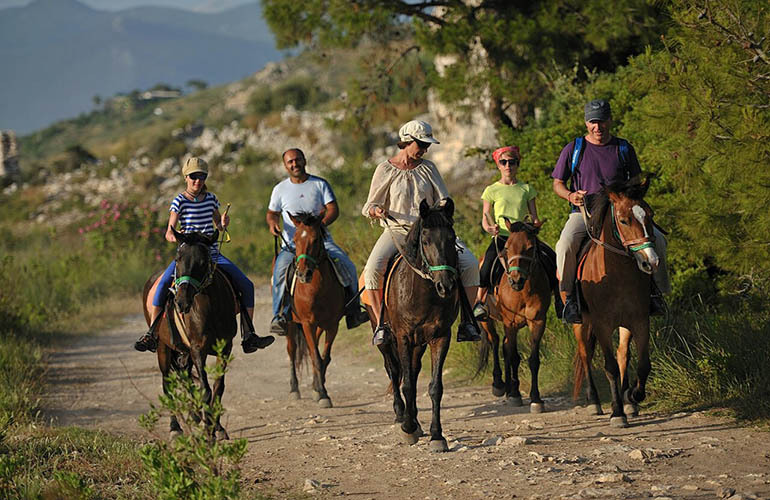 Our rides begin along the winding Olive and Pine tree lined paths of Patara forest, onto the amazing sand dunes, down to the beach and back through the Patara farmland. All horses have individual saddle bags to carry drinks which we supply plus anything you wish to bring like a small towel if you wish to swim, camera, suncream, and your valuables etc. Safety hats available on request. 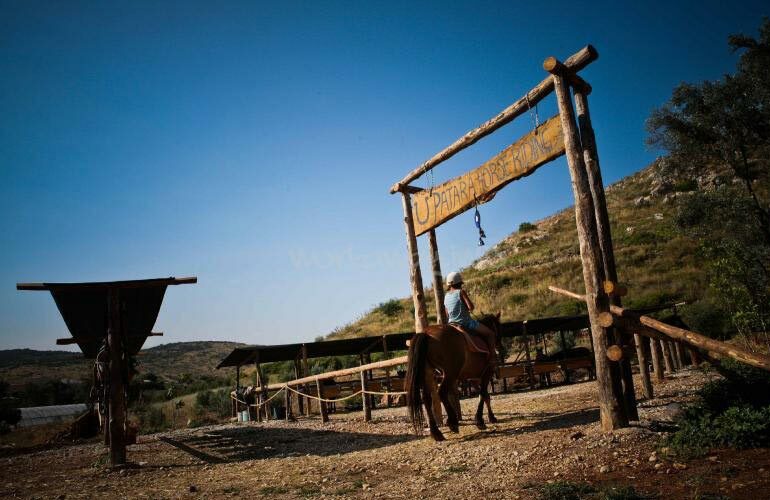 Short rides around the stables for children can be also arranged.